We still have a long ways to go until GAP’s Black Friday 2019 sale arrives. But you can scroll down the page to check out the details from their last Black Friday sale to get an idea of what’s likely to come. Enjoy! Updated on Thursday November 15, 2018: We’ve just been able to confirm GAP’s Black Friday sale details for 2018 — Their storewide 50% off sale is coming back to both gap.com and your nearest GAP store! We still have to wait a few days for the sale to officially kick off next week. However starting today, if you’re a GAP cardmember then you’ll already be able to get access to the 50% sale with promo code CARDBF. You’ll also be able to get an extra 10% off on top of that with promo code PLUS10. If you’re not a GAP cardmember but just can’t wait to shop, then you’ll get 40% off your entire purchase with promo code GIFT. Some exclusions will apply. For each of these offers you can see the official terms and conditions, including the end dates, in the screenshots posted below. Good luck and happy bargain hunting! Will you be heading out to your nearest GAP store or will you be shopping from home this Black Friday? What’s on your shopping list? Let us know in the comments (you’ll find the comments section located at the bottom of this page). Updated Tuesday November 21, 2017: The long wait is finally over — Gap’s Black Friday 2017 sale has officially started! Head on over to their site or your nearest Gap, GapBody, GapKids or babyGap store to get 50% off everything storewide (with the only exception being gift cards). 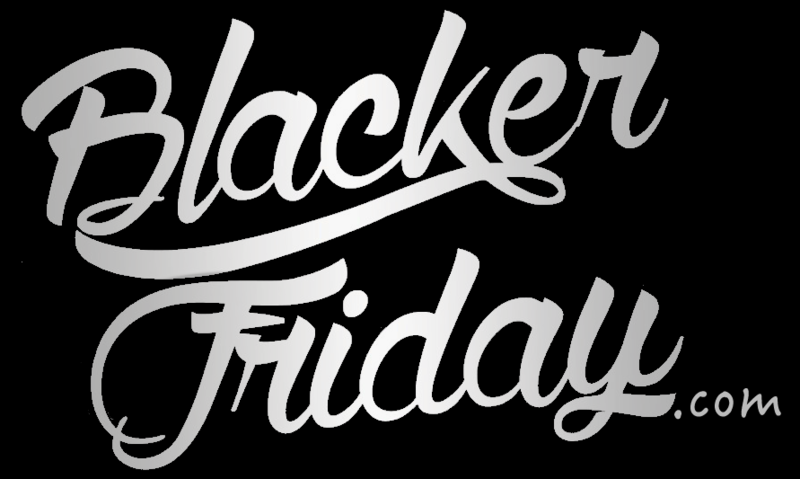 If shopping online just be sure to use promo code BLKFRIDAY at checkout to apply the savings. You’ll also get free shipping on your online order of $50.00 or more. Sale runs through Saturday November 25, 2017 (ends when stores close or at 11:59 PM ET online). Offer excludes Gap Factory Outlet stores. See store or site for official terms and conditions. Women’s Ruffle Crew-Neck Pullover: This pullover features a straight silhouette with loose fit. Pick it up in regular, tall or petite in one of three different colors (or favorite color is the Dull Rose). This top retails for $59.95. Women’s Mid-rise Moto True Skinny Ankle Jeans: Opening at the ankle to showcase the shoes you decide to wear with this outfit, these jeans are slim through the hip and thigh yet stretchy at the same time to keep you comfortable. They have front zip pockets and back patch pockets. Women’s Suede Block Heels: Available in three different colors, these smooth suede heels have a full leather upper and lightly padded insole that are perfect for all day wear in the office or when going out with the girls on a night in the city. Available in sizes 5 through 11. Women’s Maternity Rib-knit Mockneck Dress: If you happen to be pregnant or know someone who is, then Gap’s maternity section has some very nice things. That includes this rib-knit mockneck dress that’s fitted slim to showcase your curves but also covers you well up to your neck. Men’s Destructed Skinny-fit Jeans: These jeans are only “medium destroyed” so they should last you some time. They feature Premium 1969 denim with bi-stretch, a button close fly, and front and rear pockets for your stuff. The material is a cotton-elasterrell-spandex blend. Men’s Zero-Wrinkle Slim-Fit Shirt: Available in a handful of designs (I like the Green Plaid the most! ), this wrinkle-free stretch fabric will make you forget about ironing ever again. A good dressed-up shirt for school, work, or on a date. This is a gap.com exclusive style that retails for $59.95. There’s obviously a lot more to see in Gap’s Fall/Winter 2017 collection so you can check out everything that’s new on their site or in-stores. And don’t worry if you miss their Gap’s Black Friday sale because you’re likely to see a similar deal on Cyber Monday. Updated November 23, 2016: You probably know by now that Blacker Friday has your back covered. Early sale access – you betcha! Starting now, you’ll get early access to GAP’s 50% off storewide sale at gap.com and in stores with coupon code TGIF50. It’s valid on everything storewide except gift cards and a few other little things (see complete terms in the flyer below). Sale valid through Saturday, November 25, 2016 until stores close or until 11:59pm EST online. Everything is while supplies last so be prepared to see some of their hottest items sell out early. Regardless if you’re planning on shopping at Gap, Gap Kids, Gap Body, or Baby Gap, their Black Friday sale is simple this year – The entire store is 50% off! So if it’s a new sweater you need or many a new pair of jeans then whatever is on your list is on half-off through Saturday (ends 11:59PM on 11/28). If shopping online at gap.com then free shipping is an added perk this year as well. Just don’t forget to apply promo code BLKFRIDAY at checkout. As with everything in life, there are exceptions. All Gap Factory and Outlet store, including Gap Factory Online, are excluded from this specific deal because they will be running their own promotions over the weekend. Gift cards and shipping are also excluded. Offer only valid in the continental United States. For all other restrictions and limitations be sure to read the complete terms and conditions found in the ad scan below. GAP: Helpful Links & More! Find the nearest GAP retail or outlet store in your neighborhood.